Slated for November 23, Black Friday is best known for knock-down, drag-out fights in brick and mortar stores. That doesn’t mean you have to line up early in the morning and struggle to get the best deals. Instead, you could turn to a site like eBay and benefit from some good deals from the comfort of your own home. In an effort to make sure you’re fully prepared for Black Friday 7 Sure-Fire Ways to Be 100% Prepared for Black Friday 7 Sure-Fire Ways to Be 100% Prepared for Black Friday Here's how you can make the most of this year's Black Friday online. Read More , we’ve put together a guide to what deals to look out for on eBay. And like we’ve said in the past, there are certain things you should buy on Black Friday 10 Best Things to Buy on Black Friday That Save You the Most Money 10 Best Things to Buy on Black Friday That Save You the Most Money Here are some of the best items you should buy on Black Friday if you're looking for great deals. Read More to make sure that you’re getting a great deal including laptops, tablets, TVs, video games and consoles, and cameras. 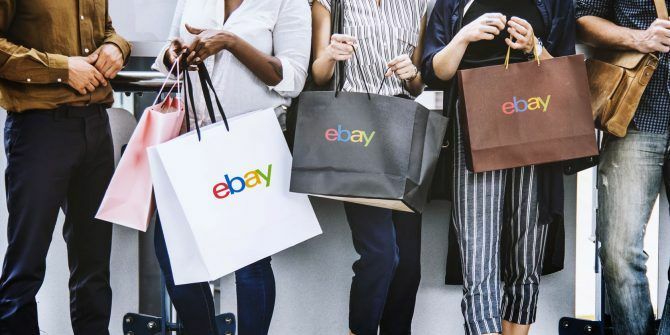 eBay started dropping its Black Friday deals long before November 23. But as is the case with most Black Friday deals, sale items are limited in quantity so something that might have been available at the time of writing could already be out of stock. Your best bet is to jump on eBay’s Black Friday sales page right now and see what you can find. It also appears that the deals will keep on coming long after Black Friday has come and gone. One thing to note about the eBay deals: All discount percentages are based on the retail price. 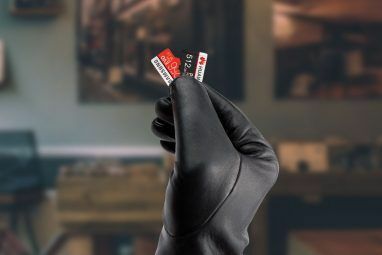 So, when you find a great deal that’s 70% off, you might very well find a similar deal from another retailer, so be sure to do a quick search to make sure you’re getting the best deal. If you’re in the market for a new laptop, eBay has some solid deals. Whether you’re looking for a Windows laptop, a MacBook, or a Chromebook, you’ll find brand new and refurbished options. But when selecting a laptop, be sure to ask yourself if buying a cheaper laptop model is a waste of money Are Cheap Laptops a Good Deal or Waste of Money? Are Cheap Laptops a Good Deal or Waste of Money? Cheap laptops might seem like a great way to save money, but here are some things to consider before you go that route. Read More . You’ll find the full range of iPads, from the iPad Mini to the iPad Pro, in all sorts of configurations including dirt-cheap first gen models, along with Samsung and Amazon Fire tablets, but no Kindles to speak of. If you pick up a tablet that’s great for reading books The 7 Best Tablets for Reading Digital Books The 7 Best Tablets for Reading Digital Books Looking for a new device to enjoy your favorite ebooks on? Here are the best tablets and ereaders available right now. Read More , you’ll also want to keep an eye out for the best eBook subscription services The 6 Best Ebook Subscription Services for Unlimited Reading The 6 Best Ebook Subscription Services for Unlimited Reading Ebook subscription sites allow for unlimited reading for a flat monthly fee, similar to Netflix and Spotify. Should you subscribe? Which site is best? Read More . Among the best deals you can find on Black Friday are the discounted TV prices. Along with TVs, eBay is also offering deals on other home entertainment products like Bluetooth and smart speakers. Xbox consoles aren’t significantly discounted on eBay this year (at least not yet), but there are a few decent PlayStation console deals as well as Xbox and PlayStation games and accessories to choose from. If you’re planning on buying a PlayStation controller, you might want to pick one of the 6 best PS controllers out there The 6 Best PS4 Controllers to Buy This Year The 6 Best PS4 Controllers to Buy This Year We've found some of the best PS4 controllers for a variety of budgets and play styles. Just in time for Christmas! Read More , some of which are among this year’s eBay Black Friday deals. The cameras available on eBay are a mixed bag of DSLR bodies and bundles, as well as a few mirrorless cameras, but not as many as we’d like to see. The Canon Rebel T6, for example, which is also one of the best cheap cameras to buy The 6 Best Cheap Cameras for Photography The 6 Best Cheap Cameras for Photography As good as smartphones are at photography, there are better options. Here are the best cheap cameras for photography. 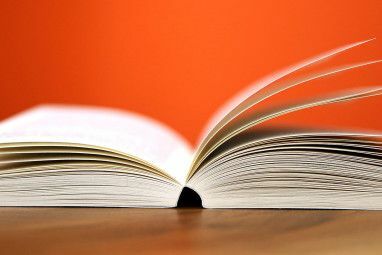 Read More , comes as part of a bundle with two kit lenses, the 18-55 and the 75-300. Now if we’re being completely frank, these are not great lenses. The body alone will cost you around $300 anywhere else, but this set will set you back around $400 with eBay’s Black Friday deal. If you’re just getting started and don’t want to splurge on nicer lenses, this might be a good place to start. Popular phone models from Apple and Samsung are available on eBay, as well as some cheaper brands like Huawei and LG. If you’ve been thinking about bringing some smart technology into your home, or even any small home appliances, Black Friday is a great chance to do just that. KitchenAid 3.5 Quart Stand Mixer: $199 (53% off) For even bigger savings, you can consider the refurbished 5-quart model for just $179.99. eBay isn’t the only place to look for great Black Friday deals. There will be plenty of deals for gamers on Black Friday and Cyber Monday. With so many great deals to choose from, you’ll definitely want to do your homework and make sure that you are getting the best deal possible. eBay isn’t the only site already doling out the Black Friday sales. Amazon’s 2018 Black Friday deals are live all week, as are Costco’s Black Friday TV deals and GameStop’s Black Friday sales. There are also sites to help you find the best Black Friday ads for the year Find the Best Black Friday Ads with the Web's Greatest Tool! Find the Best Black Friday Ads with the Web's Greatest Tool! Black Friday ads don't just jump into your lap. You must find them. We've rounded up a combination of stellar tools and websites that will score you the best Black Friday ads of 2016! Read More . 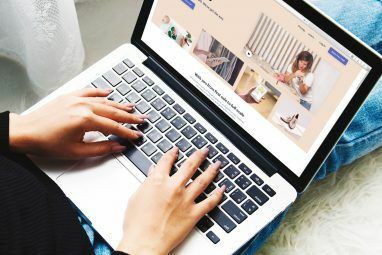 These sites offer up all the necessary information like business hours, as well as great online deals you can get without leaving your couch. Explore more about: Black Friday, Deals, eBay, Online Shopping.